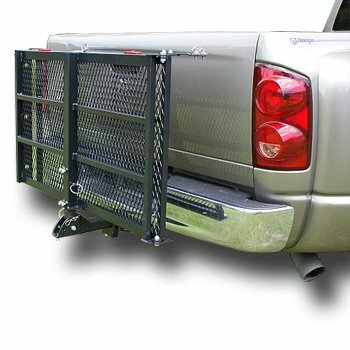 License plate mount included - Made in the USA - weight capacity 350 lbs. 【Foldable Design】Goplus wheelchair carrier is a perfect loading solution, this carrier can be folded easily, doesn't take up much space. 【Perfect for Many Equipment】This wheelchair carrier is made for easy loading and transporting of wheelchair, mobility scooter, or other similar equipments. 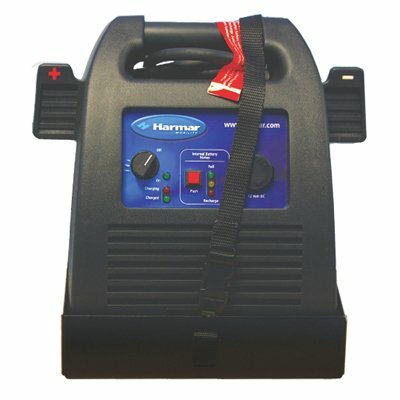 【Applicable to a Variety of Vehicles】This carrier is made for cars, trucks, SUVs, or vans, which is really useful and practical. 【Large Loading Capacity】Goplus wheelchair carrier is made of heavy duty steel, very durable for using. Weight capacity is up to 500 lbs, this carrier can meet many carrying and loading need in daily life. 【Features Integrated Ramps】The Goplus wheelchair carrier can fold up and out into 3 different positions. The first position keeps the ramp folded flat to the carrier surface and held down with a spring pull pin. 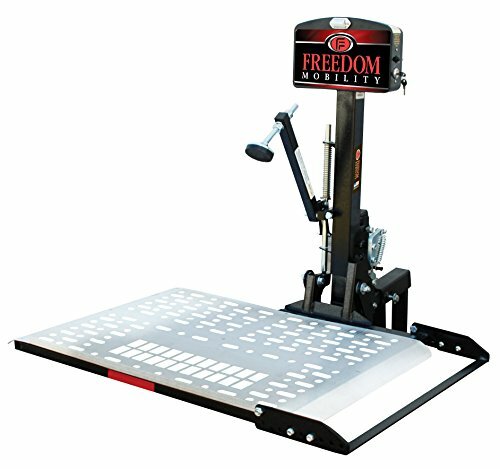 The second ramp position allows the ramp to stand up straight when a mobility device is on the carrier. The last position is the ramp unfolded. 【Foldable Design】This heavy Duty wheelchair carrier is a perfect loading solution, this carrier can be folded easily, doesn't take up much space. 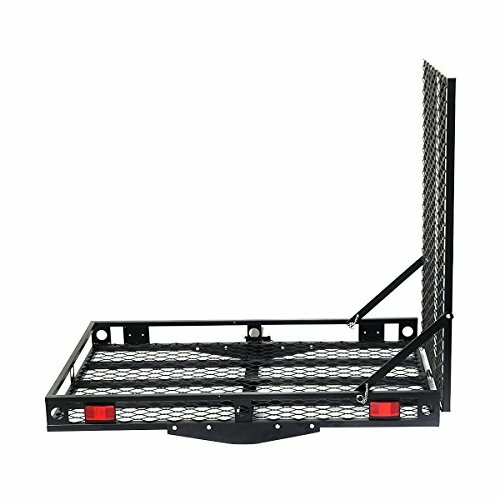 Folds upright against vehicle when not in use,10 tie-down points for maximum security. 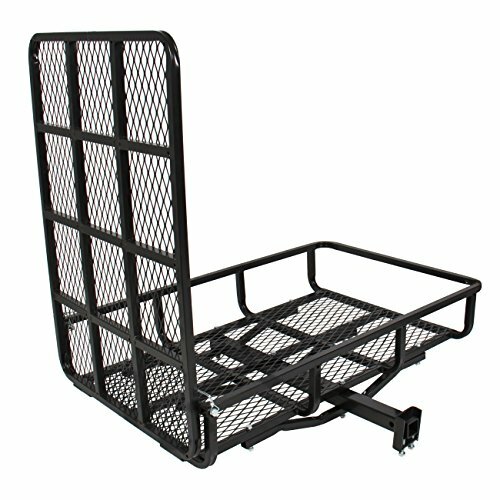 【Perfect for Many Equipments】This manual scooter wheel carrier is made for easy loading and transporting of wheelchair, mobility scooter, or other similar equipments. 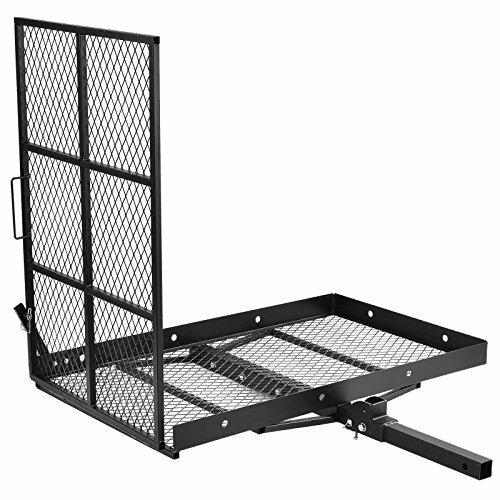 【Large Loading Capacity】This automobile luggage rack is made of heavy duty steel, very durable for using. 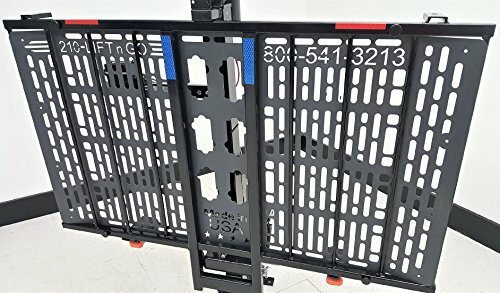 Weight capacity is up to 400 lbs, it can meet many carrying and loading need in daily life.This carrier is made for cars, trucks, SUVs, or vans, which is really useful and practical. 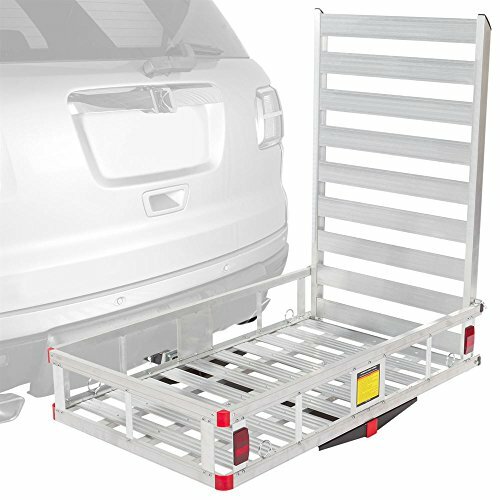 【Characteristic Spring Pin】 The hitch cargo carrier with Loading Ramp-42" Long loading ramp for easy loading,reflectors built in for safe driving,characteristic spring pin handles make operation incredibly user friendly. 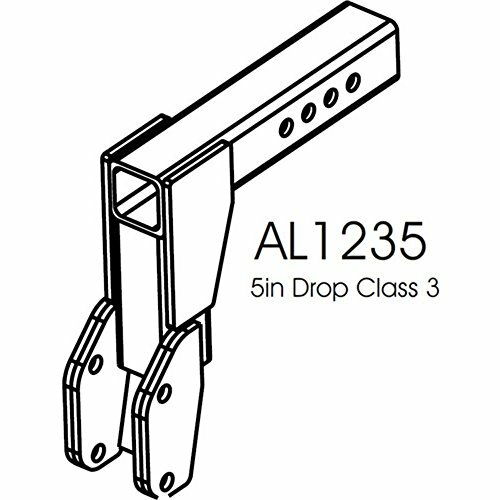 【Features Integrated Ramps】The wheelchair carrier can fold up and out into 3 different positions. 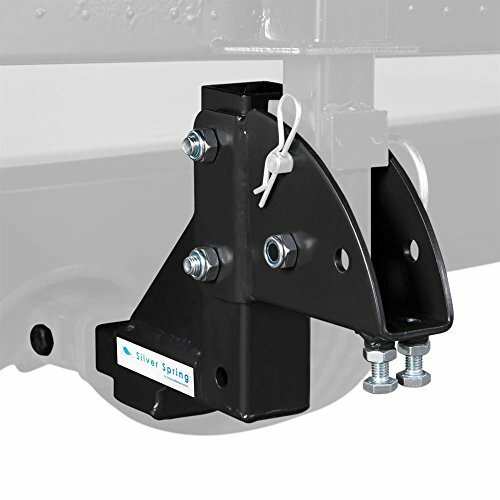 The first position keeps the ramp folded flat to the carrier surface and held down with a spring pull pin. 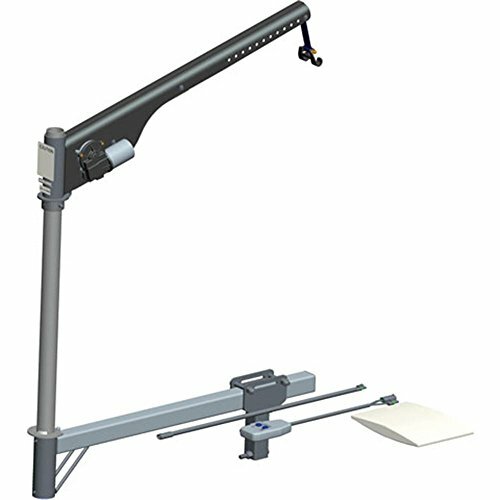 The second ramp position allows the ramp to stand up straight when a mobility device is on the carrier. The last position is the ramp unfolded. 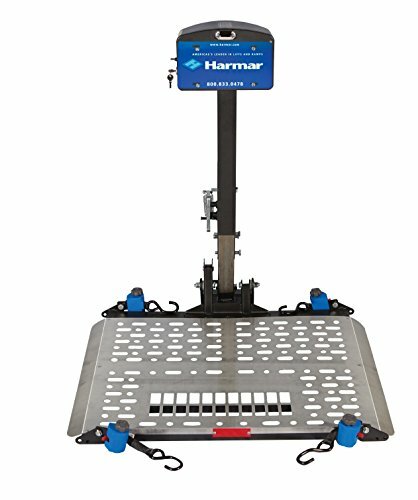 The AL010 comes backed by Harmar's 3 Year Transferable Warranty. 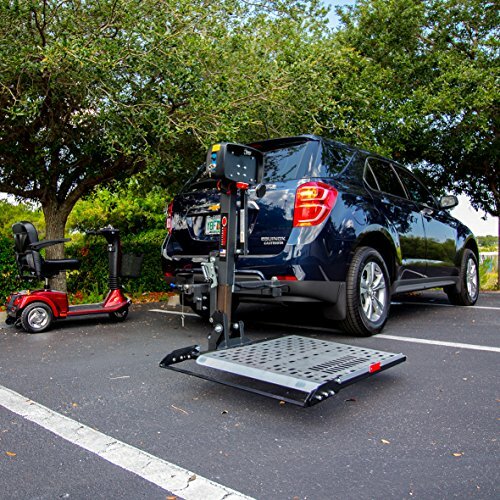 Having the use of a handicap accessible can open up a world of independence for people with disabilities, But due to budget constraints buying a new or even used vehicle that is wheelchair accessible isn’t a possibility for everyone. But that doesn’t mean there aren’t other solutions to enhance their mobility. 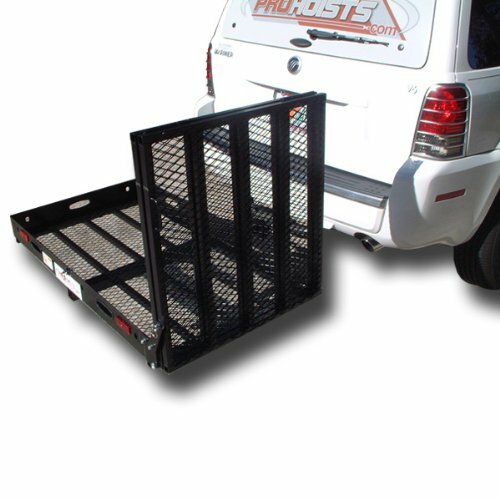 Wheelchair carriers allow wheelchairs and scooters to be stored and transported easily, and are an excellent – and less expensive – way to make most vehicles more accessible. Of course, deciding on which type of carrier may seem daunting. But with a little research it is possible to simplify the process. 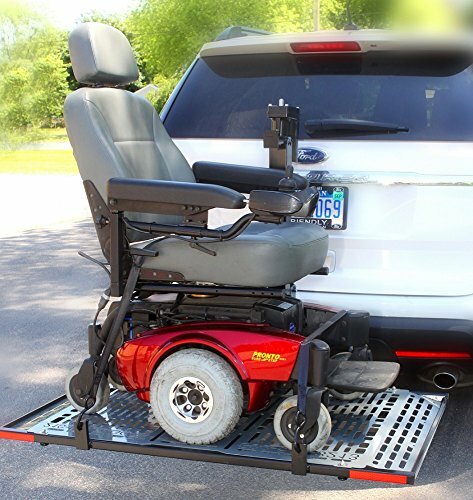 Before you begin to look at specific wheelchair carrier models, it is a good idea to think through what features you require. Also, the type of vehicle you drive and wheelchair you need to carry also impact which one will be the best for your situation. And your ability to fold and lift your wheelchair also matters, as some carriers require more effort from the user than others. 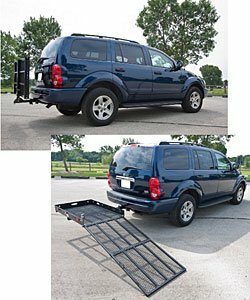 Wheelchair carriers come in 4 standard styles – automatic carriers that are on top of your car, carriers mounted to your vehicle’s bumper, wheelchair carriers that mount on your trailer hitch, and carriers that operate in a pickup truck bed. Understanding those styles and how they operate will help you make an informedd decision on which will work best with you and your vehicle. 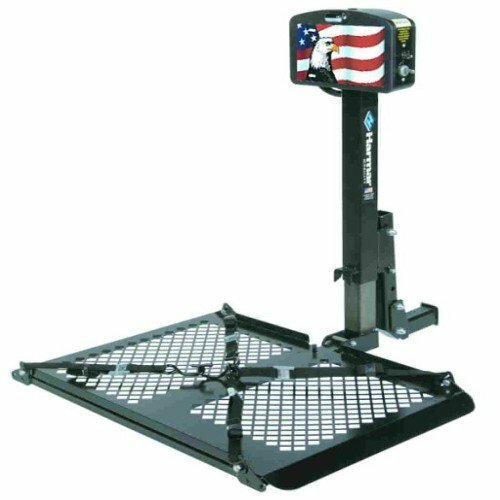 License plate mount included - made in the USA weight capacity 350 lbs. 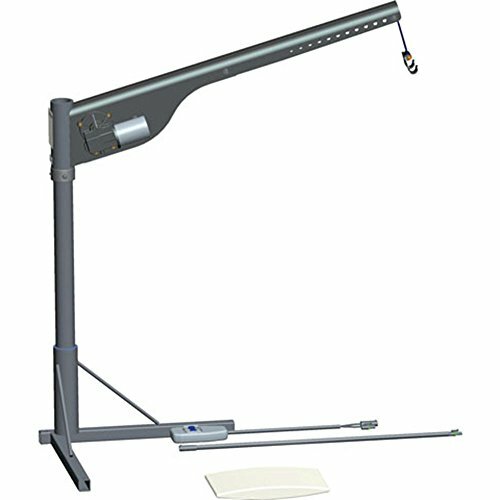 (1) Carrier model 210 + (1) Swing Away Joint model 130. Shipped assembled and ready to be bolted to Vehicles Hitch. 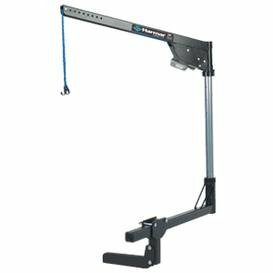 Two bolted on retractable ratchets for securing scooter or power chair.